"Mr. Lonely" opens with a Dwight Yoakam-inspired guitar lick and builds on the classic-country vibe that helped make the Texas group's 2017 debut album ON THE ROCKS such a favourite among fans and critics alike. 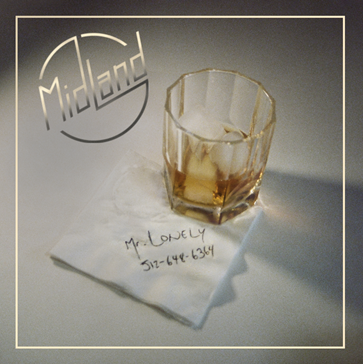 Written by Midland — singer Mark Wystrach, guitarist Jess Carson and bassist Cameron Duddy — with Shane McAnally and Josh Osborne, and produced by McAnally, Osborne and Dann Huff, "Mr. Lonely" is fleshed out by Carson on acoustic guitar, Duddy on bass and the band's touring lead guitarist Luke Cutchen on electric. Pedal-steel great Paul Franklin also contributes a slippery steel solo, with Wystrach cheering him on. Special guest on the live dates will be Desure. The ACM Award-winning Midland, who are nominated for Group of the Year and Video of the Year at the 54th ACMs, have spent the last two years on the road in support of ON THE ROCKS. Playing hits like the Gold-certified Number One "Drinkin' Problem" and fan favorites like "Electric Rodeo" and "Gator Boys," along with covers by Bob Seger and Jerry Reed, the band has earned a reputation as a wildly satisfying live act. 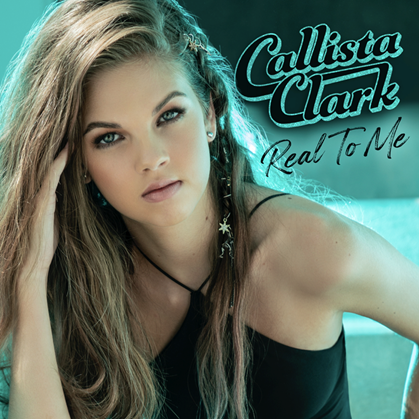 They've toured with stars like Tim McGraw and Faith Hill, Little Big Town, and Thomas Rhett, and will continue their headlining ELECTRIC RODEO TOUR in the US this spring.